I have always dreamed of a themed party and thanks to my one of my best friends and my Sister, the Maid of Honor, it came true. 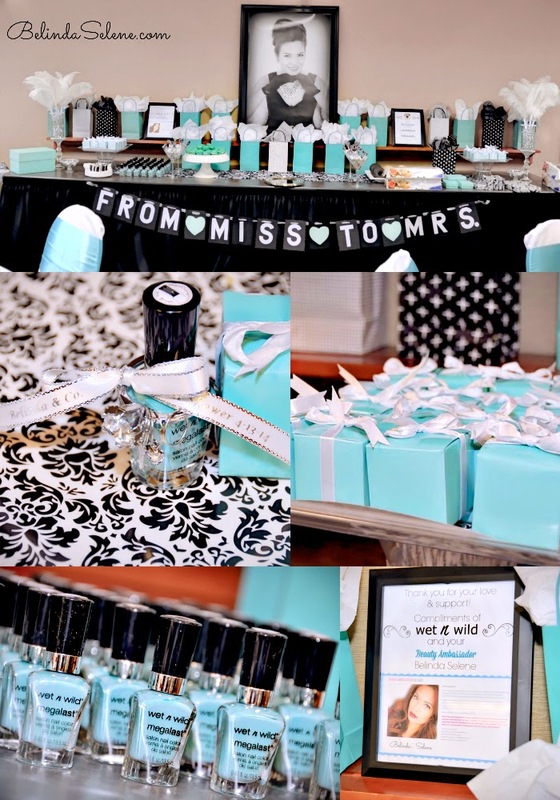 What can possibly be more glamorous than a Tiffany & Co. themed bridal shower? I honestly felt like princess that day! I was beyond excited with their surprises. Ever since I was little I have always wanted a themed birthday party. I only had two birthday parties as a child, since on our birthday my parents would take us out for a day of fun and go to the store that day to pick out our present. We always got a pastel de tres leches, a three milk cake in Spanish. We don't have a very big family, it's only my Mom, Dad, little Brother, and big Sister. The rest of our Aunts, Uncles, and Cousins live in Mexico. Thus, the reason why we didn't have many parties. 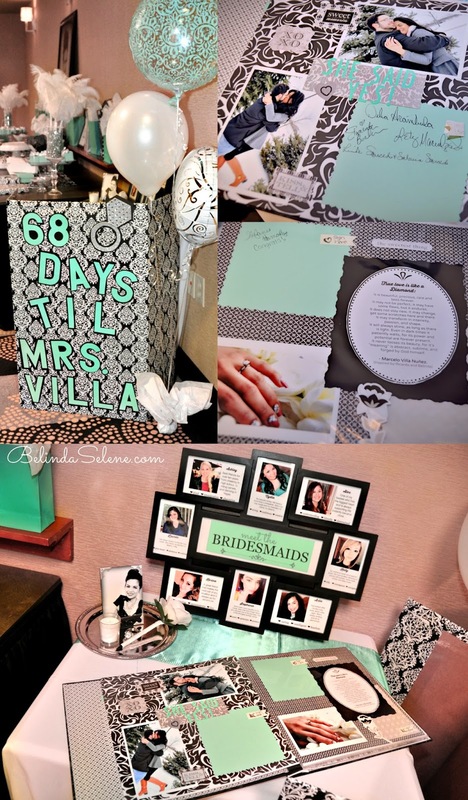 The day of my bridal shower they made me feel very special with all of the customized decor and the time it took for it all to come together. They planned on surprising me that day but couldn't resist from excitement. So we planned together for over a month, but I can't take any credit for their ideas and creativity. 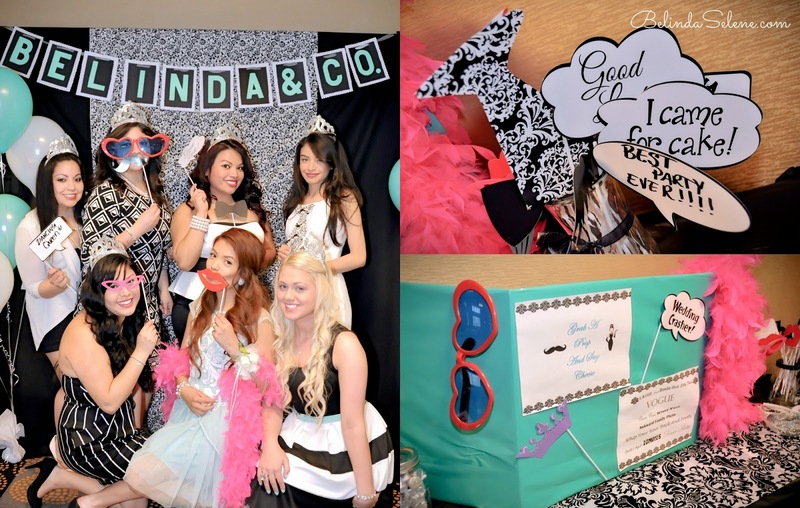 It was Tiffany & Co. themed but called it a Belinda & Co. bridal shower. How adorable is that? Here's how it turned out! 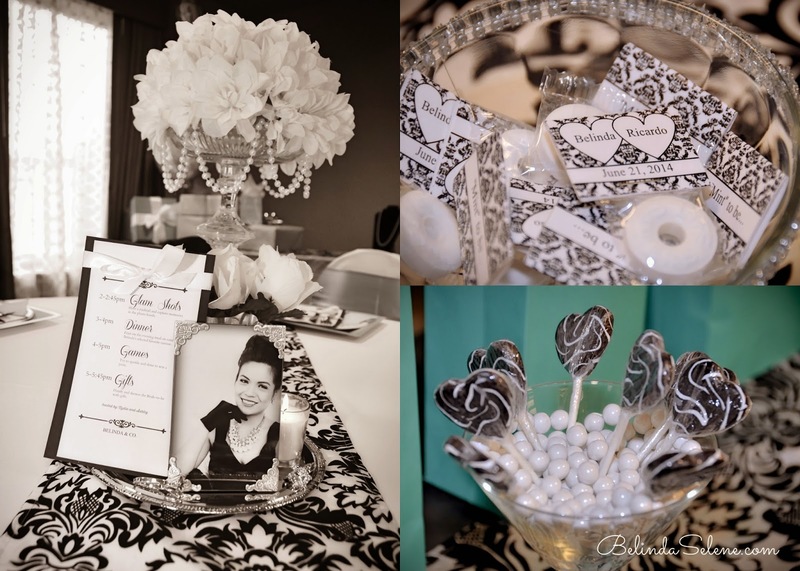 Since it was a themed Bridal Shower we wanted our guests to join in on the fun and wear their most glamorous black and white attire. 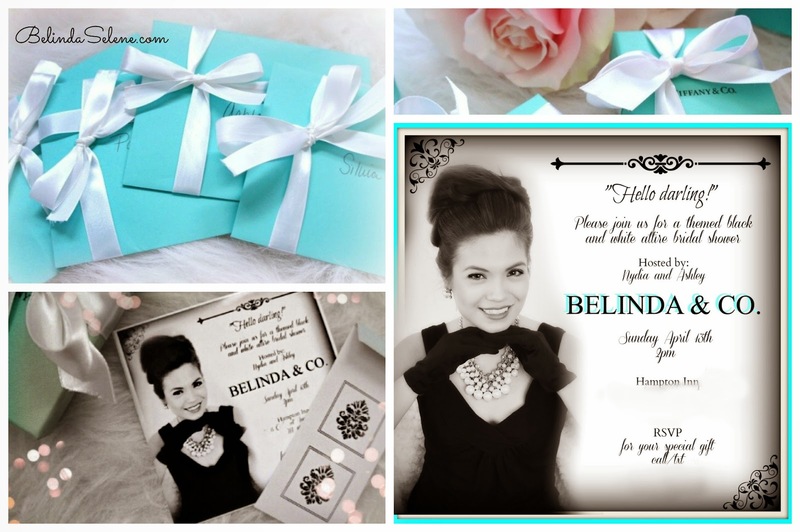 Each invitation was wrapped in a beautiful Tiffany Blue envelope with a white ribbon around it similar to the Tiffany Boxes. Ricardo was a tropper and wore whatever I asked. He is not a big fan of bow ties for some reason he didn't complain on this special day. 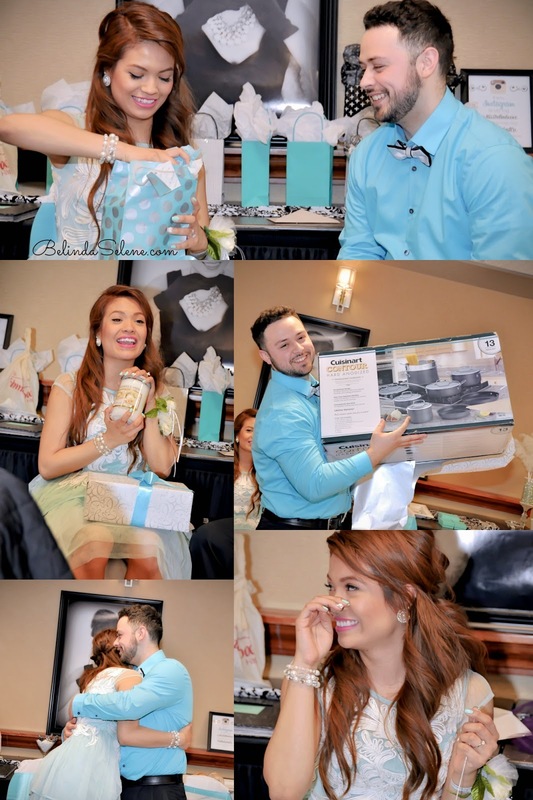 The attire of the bridal shower was a classic black and white for our guests, and Ricardo and I wore the contrasting colors, the iconic Tiffany Blue. 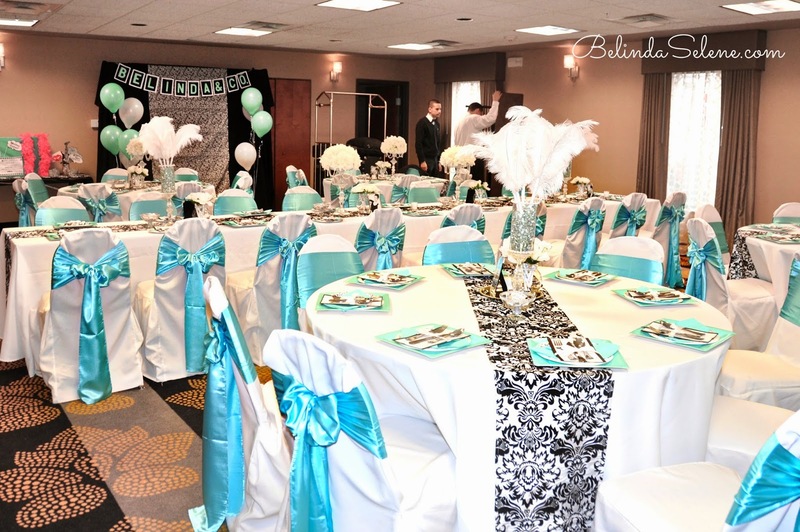 For the decorations, My Sister and Ashely pictured it to be very classy and in the colors of Tiffany blue, black, and white. 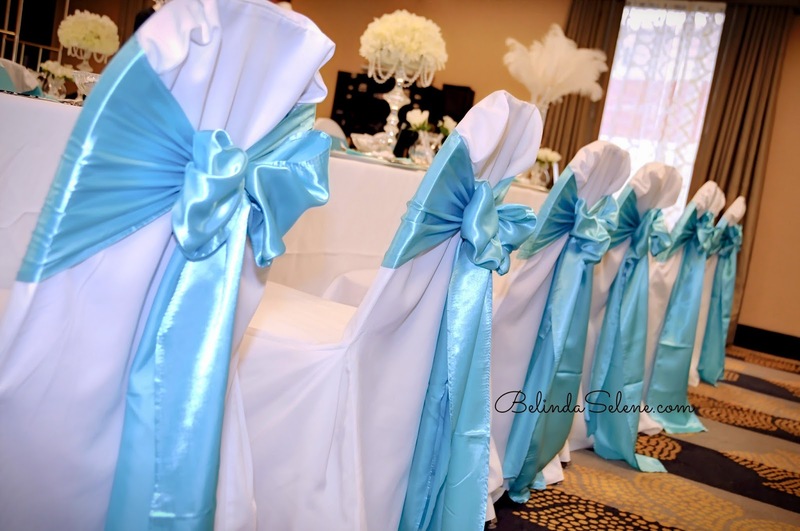 We hired Cathy from Calla Event Company for the linens. We had a meeting together on variations of what we had in mind, and this set up made the most sense. The centerpieces came out beautiful! 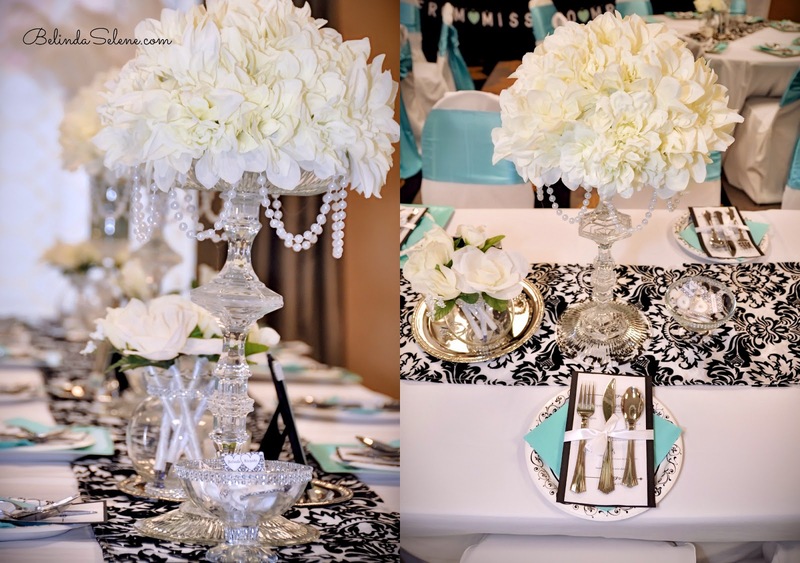 They constructed different vases together, glass candle stick holders, faux flowers, feathers, and pearls. Between my wonderful Mother, Sister, Ashley, and I we were able to get them done in one night of team work. Nydia surprised us with personalized mints with the day of our soon-to be wedding. We also thought an itinerary would compliment the table setting on top of the plate along with the utensils. For the games we included decorated floral pens as a bouquet arrangement for each guest. On the main table where the cake was going to be placed, Nydia and Ashley went all out. We had a mini black and white photo session which they then blew out a large picture to frame in the center. Now that was a surprise ha ha. Since I am a Wet N Wild brand Ambassador, Wet N Wild kindly gave each of my guests a nail polish as a party favor. Everyone also walked away with an engagement ring keychain with a customized ribbon on it placed inside a pretty blue box to remember this day by. Our hall was inside a hotel and to direct our guests we put out ballon and a sign we made saying how many days were left until the wedding. I'm still in love with my married last name and just as excited when I saw that sign. All of the Villa's wear their name proud and it makes proud too. There are many different ways to make a guest's sign in book. The traditional way of a blank book seems too boring and it's not as personal. 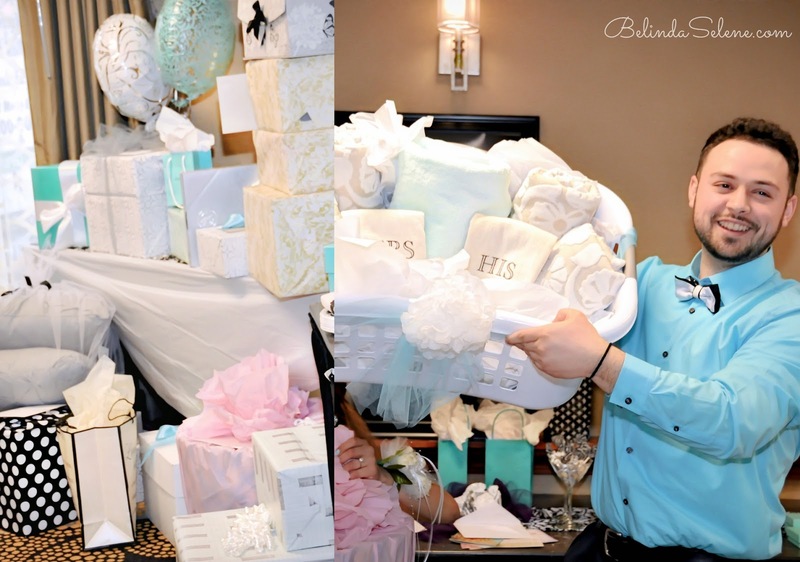 For example, for my Sister's Baby Shower I bought the baby his first book and it was the theme of the shower. It's now displayed in his nursery and she can read it to him every night. I made a scrapbook as our guest sign in book to make it even more memorable and everyone was able to read our engagement story as well. I also included the poem my Father in law wrote for us. 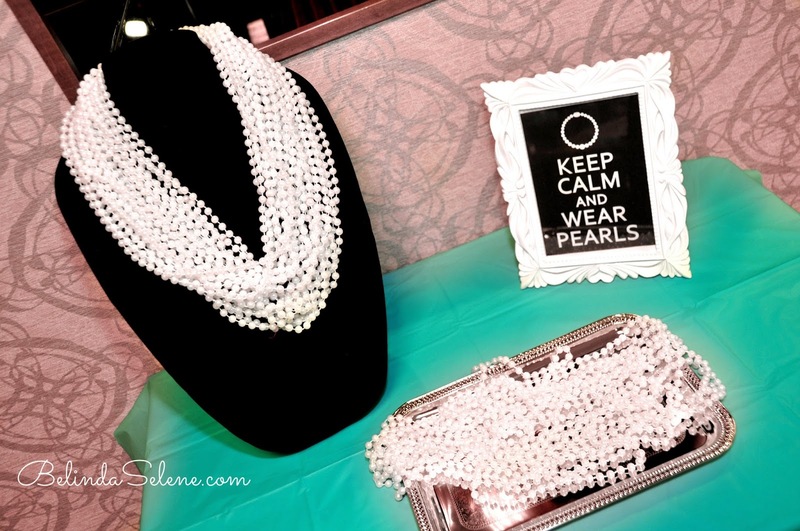 As every guest walked in each person received two pearl necklaces and who ever mentioned the word "wedding" the person who caught them would take their necklace. At the end of the Bridal shower who ever had the most necklaces won a prize. Our signature drinks were beyond delicious! 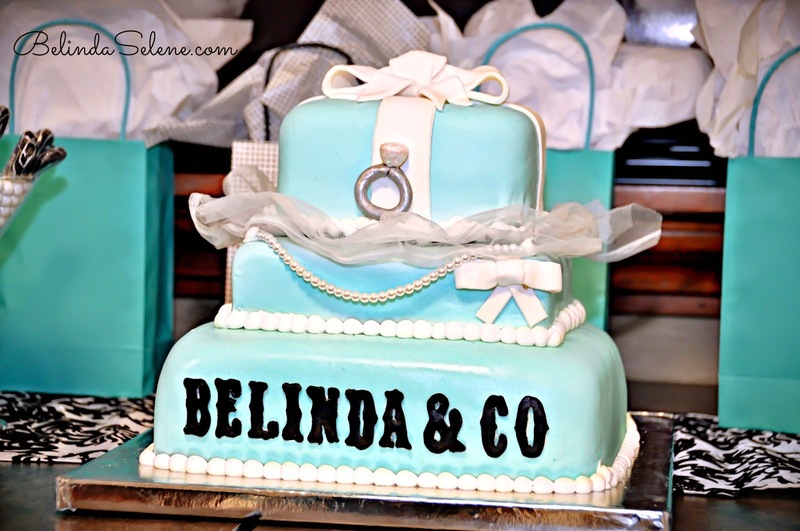 This is by far the most glamorous, girly, beautiful, cake I have even laid my eyes on. I just about cried when I saw it, since it was a complete surprise! It also tasted delicious. And of course you know I just had to have macarons as a dessert too. Something I highly recommend is to hire a photographer. We hired a friend of ours, Lissy Marie Photography, to take all of these beautiful memories which made our lives so much easier. 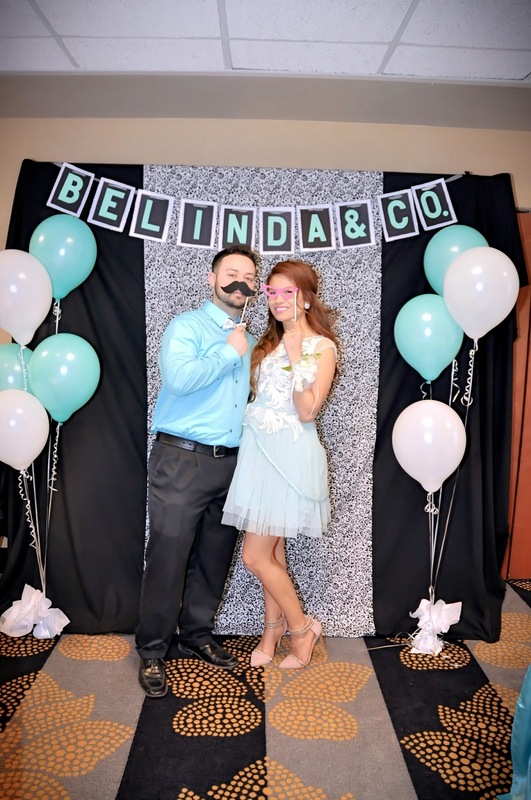 We were all able to live in the moment and even had a photo booth made by us as well. We gathered a lot of fun props and made some of our own. We also played a lot of fun games. The most entertaining one was "Who Says Yes To The Dress? ", my Sister came up with it. We had five teams and they had five mixtures to make a dress on their teammate out of toilet paper. 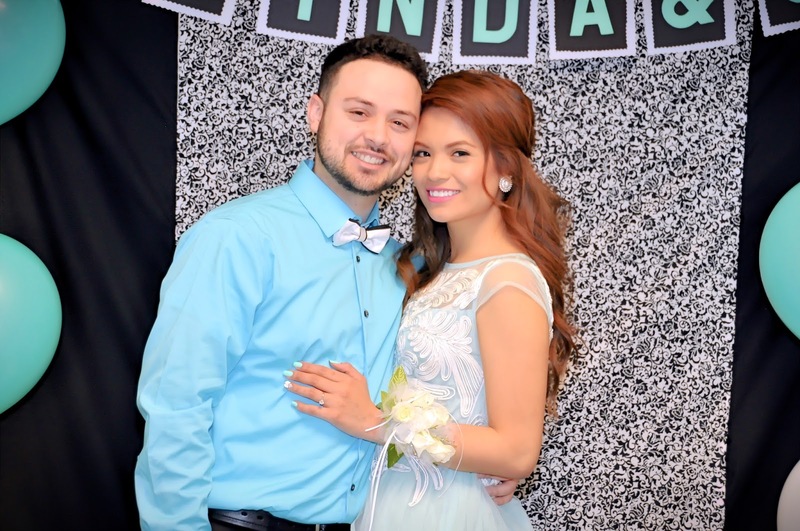 Ricardo and I had recently bought our first home together. We couldn't be any more grateful for all of the wonderful gifts that are now a big part of our first home. A lot of gifts were very personal and made me cry as well. You guys know me by now I'm extremely emotional. All this couldn't have happened without my Sister Nydia and bestie Ashley. This was a dream come true. I would have never imagined anything like this. I know it took months of planning and it came out so wonderful. 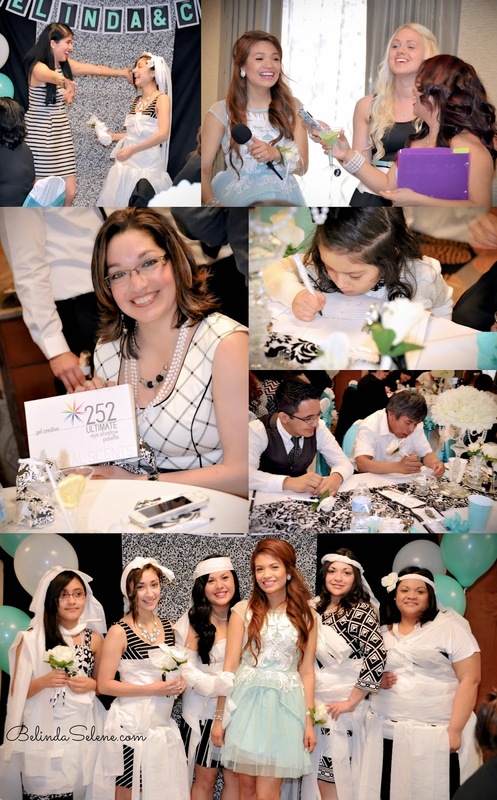 I appreciate my parents, bridesmaids, and their husbands for coming out that day and helping us set everything up. I am truly thankful! I would be more than happy to answer any questions you may have. 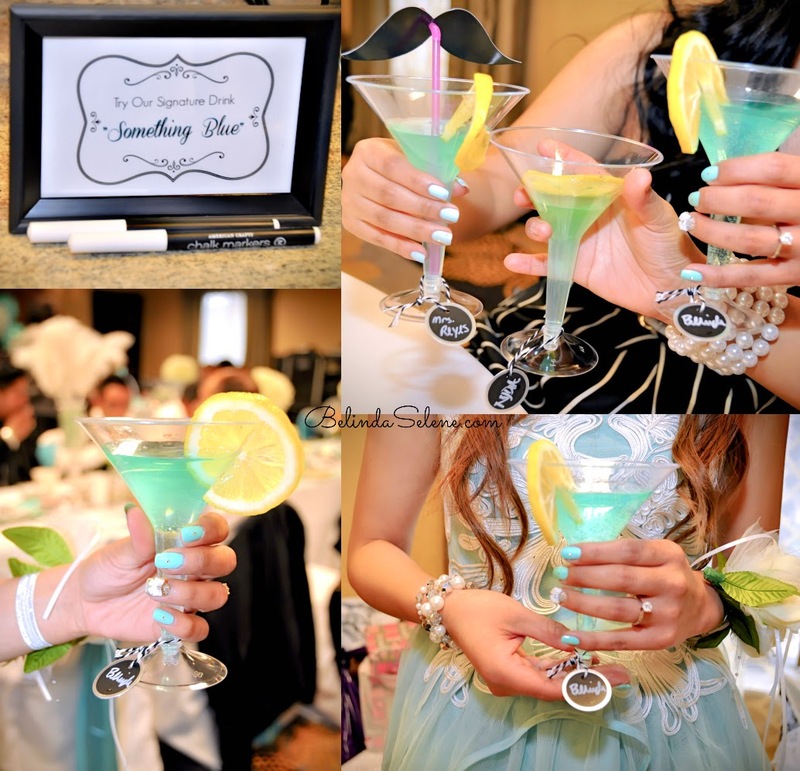 I know Tiffany & Co. themed parties are a big hit right now and you have to pretty much DIY everything. If you are planning this themed party I would love to know! Leave me a comment down below. Hopefully this blog post inspired, motivated, and helped you. It certainly was a dream come true! It was everything I imagined it would be like. Thank you love! 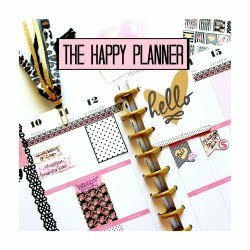 We loved this planner! Our party was two weeks ago and every detail of it was amazing. From start to finish the event management team has been there every step of the way going above and beyond to make our party so special. Hi Bel! I'm such a big fan of your social media and I love all your good ideas! Can I please have a shout out? It would mean so so so much to me. Thanks! Keep up the great stuff! This is so cute and one of the most creative showers I have seen. I love all the details. I follow your planner videos. 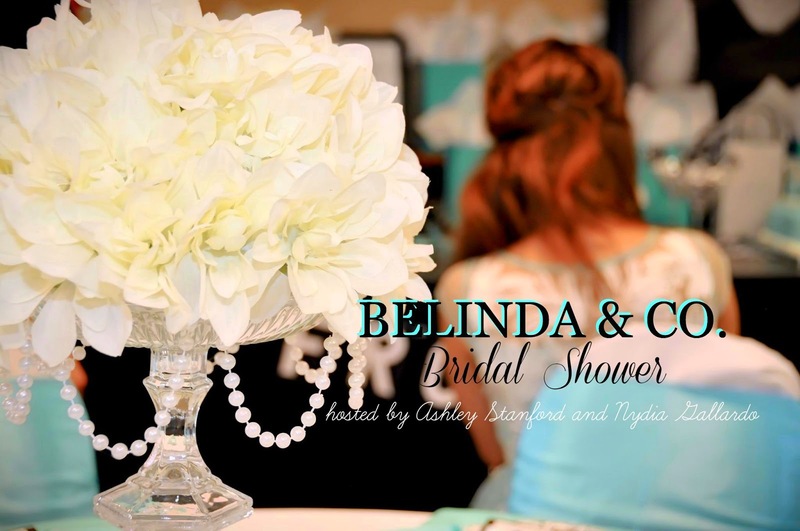 I wish you the best Belinda, be happy and have a wonderful wedding. Eternal joy to you. Your dress is gorgeous, where did you buy it? I love the decorating ideas that you came up with. 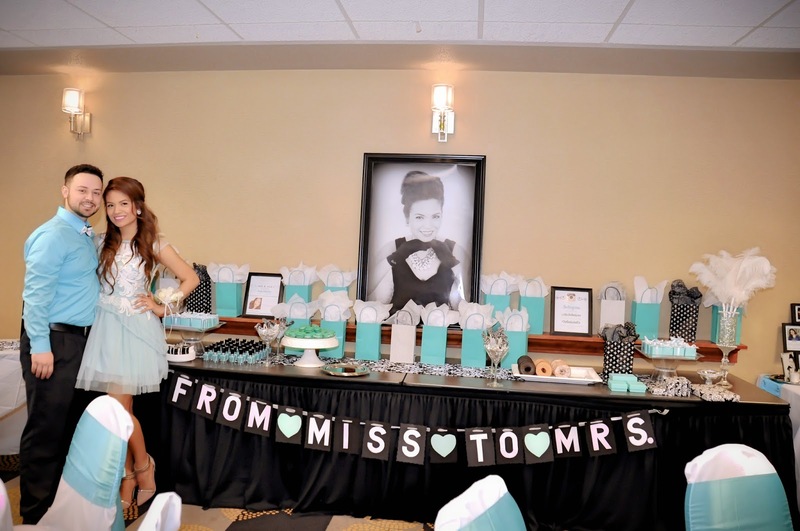 I'm wanting to either do a Breakfast at Tiffany's birthday party or an anniversary party. The decor is so beautiful... Love to have it. Great Job Belinda & CO. 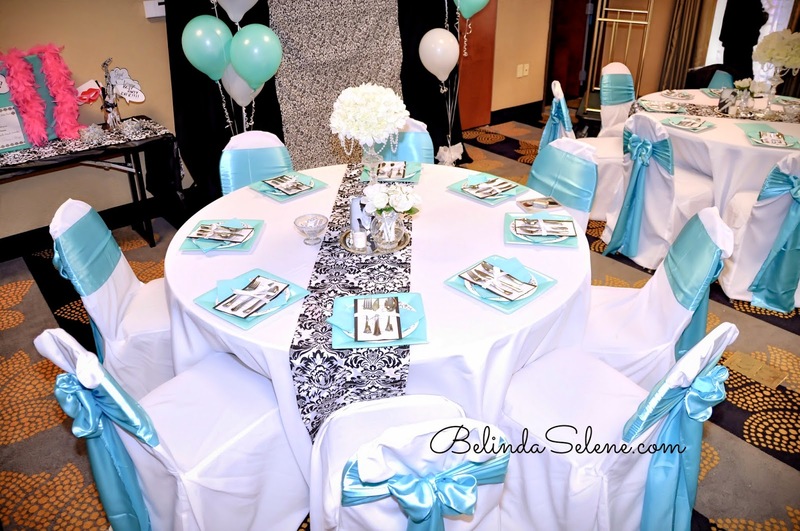 This one seems to be a great bridal shower and for my upcoming event I am also looking for best corporate event planners. It will be a small business event and I want this event to be a big success. 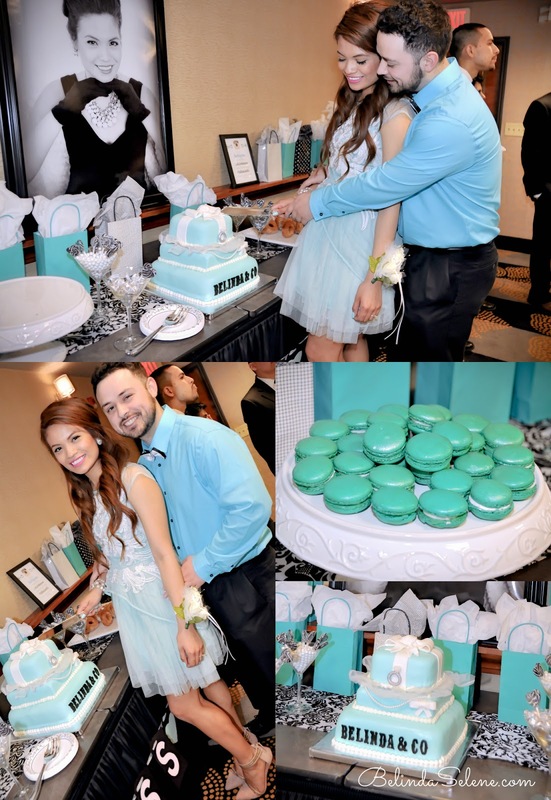 where did you find tiffany blue boxes? 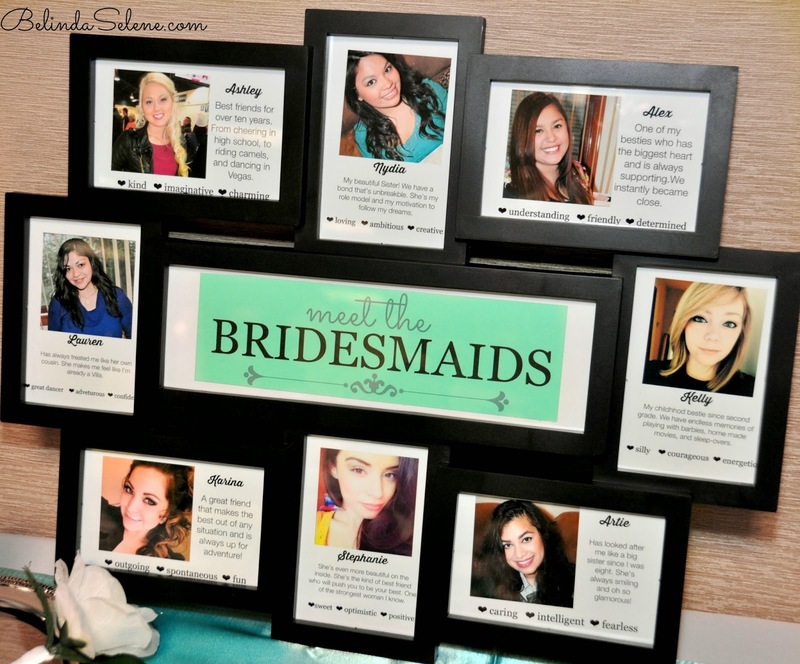 Please can you tell.me how to get the bride's maid picture frame , i really want to do this , I love it. Love your dress! Where is it from? Then again - as your new spouse conveyed you over the limit did you release your hair to course you're your shoulders? To ensure you don't lament anything later on, you ought to dependably admit to your dreams early. With an online Bridal Stores, you can accomplish a lot of tasks in no time. You sure are surrounded by people who truly love you and has the knack for extending help in making your day a wondrous one. Being surrounded with beautiful things like tiffany jewelry is quite the treat itself.